Bahaha! These types of memes have been all over the place lately and the sad part… is how true they are. 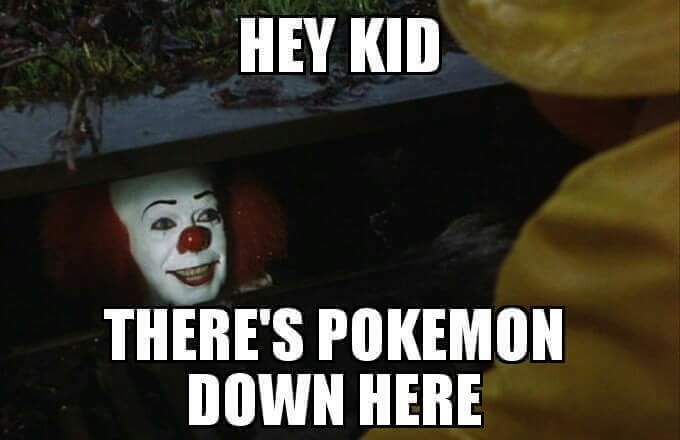 -.- There’s already been news coverage of an armed robbery set by Pokemon Go players. *sigh* I just hope that a game doesn’t result in people making bad choices because I love the idea of an interactive real-world style game, but it does have some…. adverse side effects.